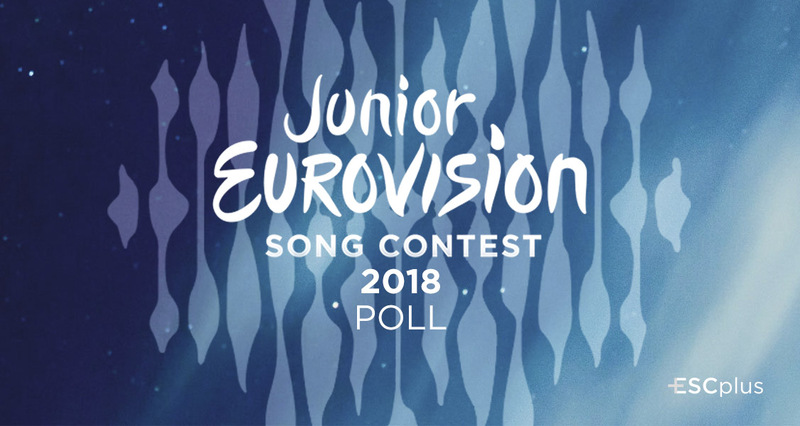 Poll: Who should win Junior Eurovision 2018? 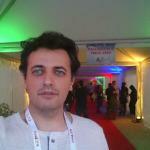 – Vote and make your top 20! ESCplus has released the annual poll that will help us predict the winner of the Junior Eurovision Song Contest 2018. So, you can now vote in our poll and make your top of this year’s edition right here… Europe, start voting now! 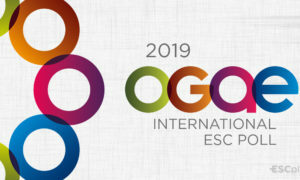 A record number of 20 countries will take part in the Junior Eurovision Song Contest 2018, which will be held on November 25 at the Minsk Arena. Who do you want to win this year? Vote and share with your friends!